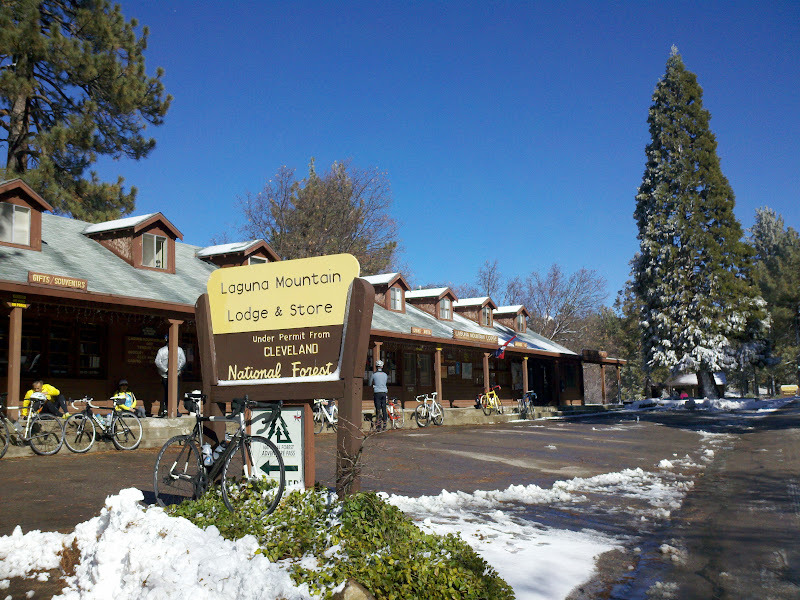 Hostelling International's San Diego Christmas Ride is a six day tour through Southern California, showcasing the mountains (Mount Laguna and San Jacinto), Colorado Desert, and Pacific Ocean. 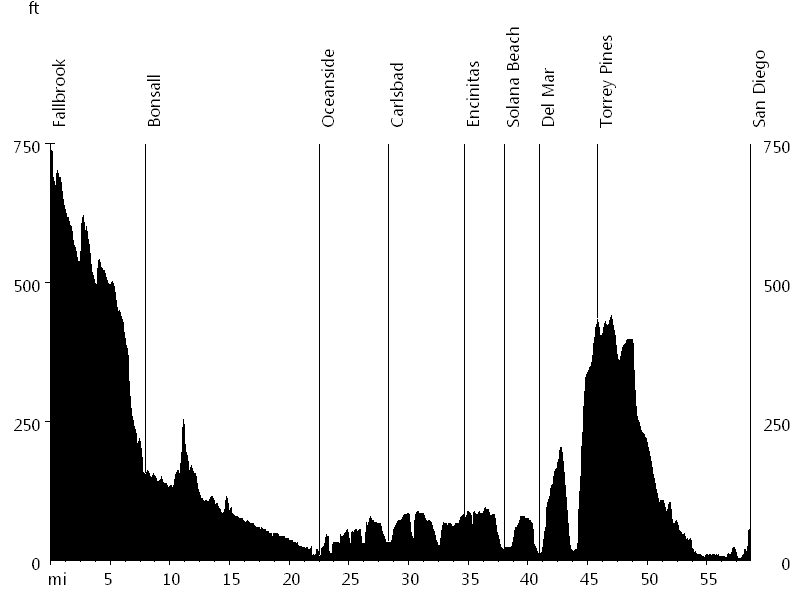 Started in 1956, it is one of the longest-running cycling events in America. 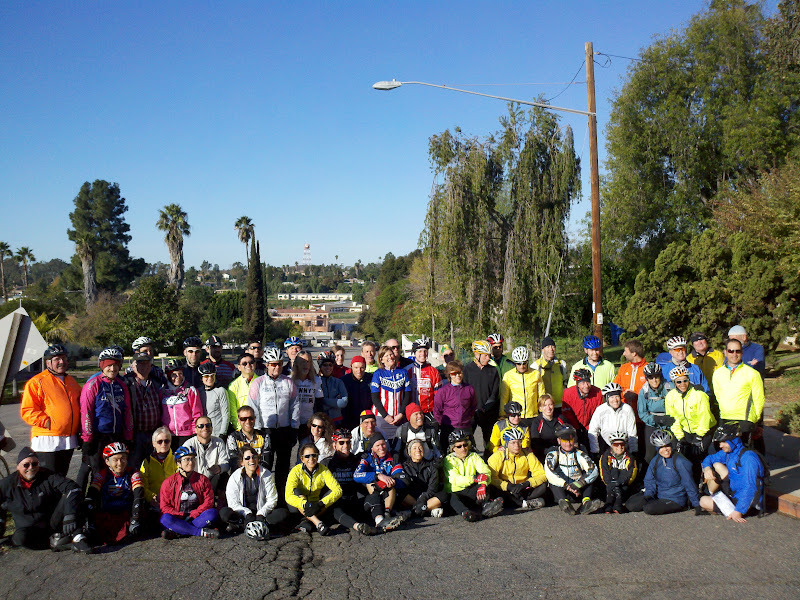 The trip consists of about 100 cyclists on all kinds of bicycles. In the morning the organized critical mass starts together and then separates into smaller groups. Only the main route is officially supported, but many people ride alternate routes. Day one starts at the University of San Diego and gradually climbs towards Pine Valley. The first part is mainly urban but the second part gets more scenic. 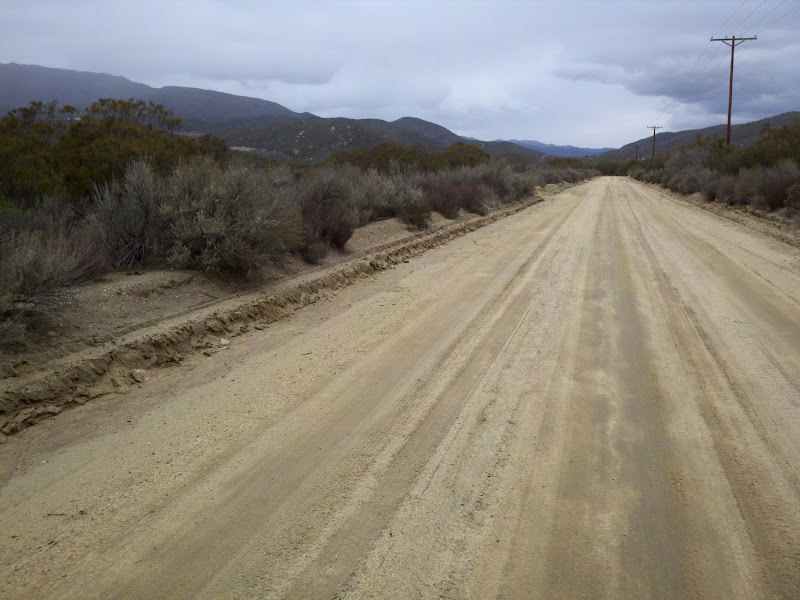 An alternate includes Viejas Grade, a dirt road that leads through an Indian Reservation. 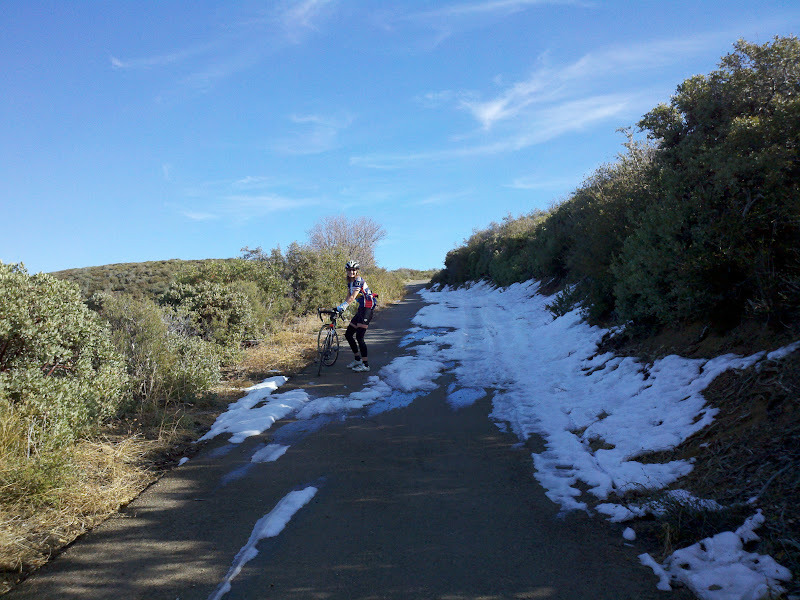 Another alternate climbs Mount Helix and follows Lyons Valley Road. The second day leads from Pine Valley to Warner Springs. 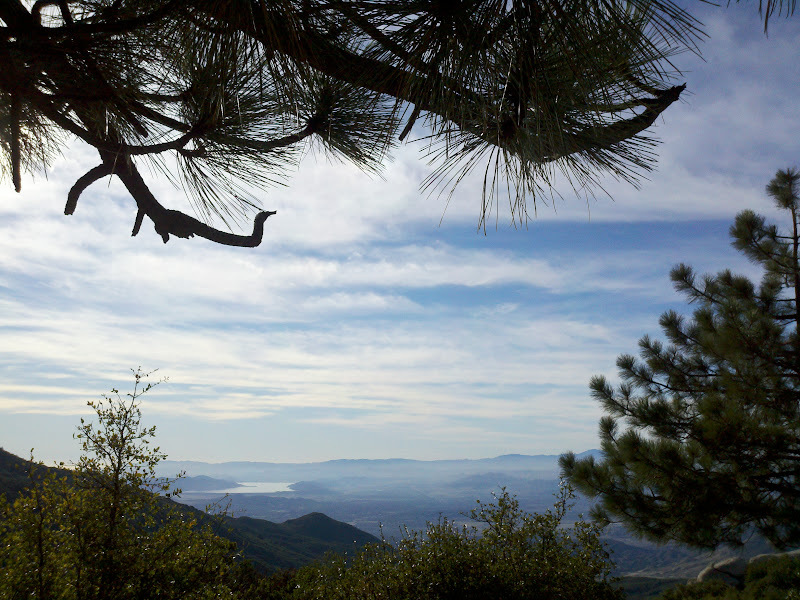 The day starts with a climb up Mount Laguna, the highest point in San Diego County. Sunrise Highway is the official route and Kitchen Creek Road and Pine Creek Road are alternates. 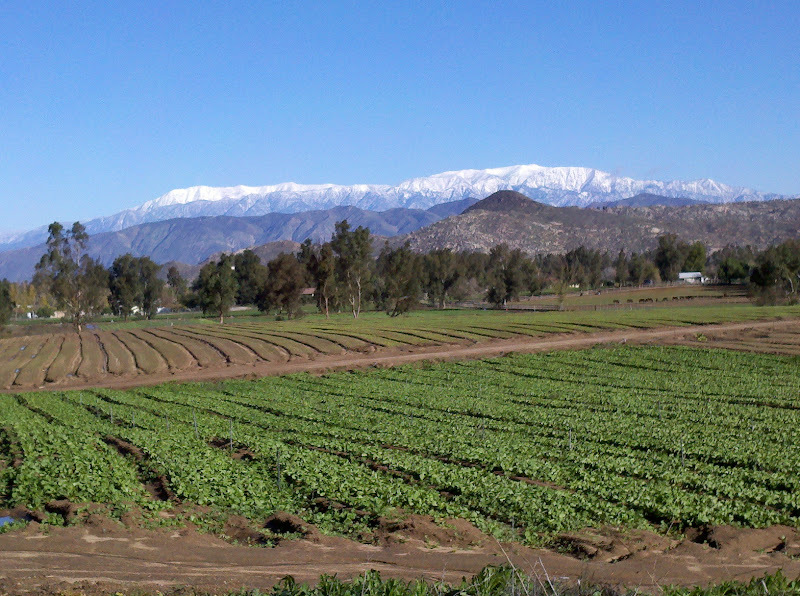 The views are spectacular, as far as the San Bernardino Mountains, Salton Sea, Tecate Divide, and Pacific Ocean. After Julian, the main route continues on Highway 79. Alternates include Mesa Grande Road and San Felipe Road. 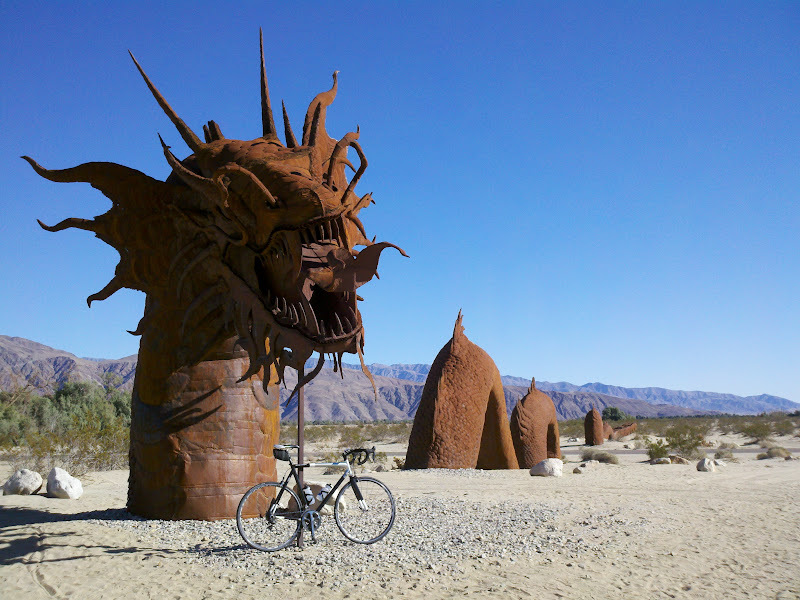 Day three is the longest day and leads from Warner Springs to Palm Desert. 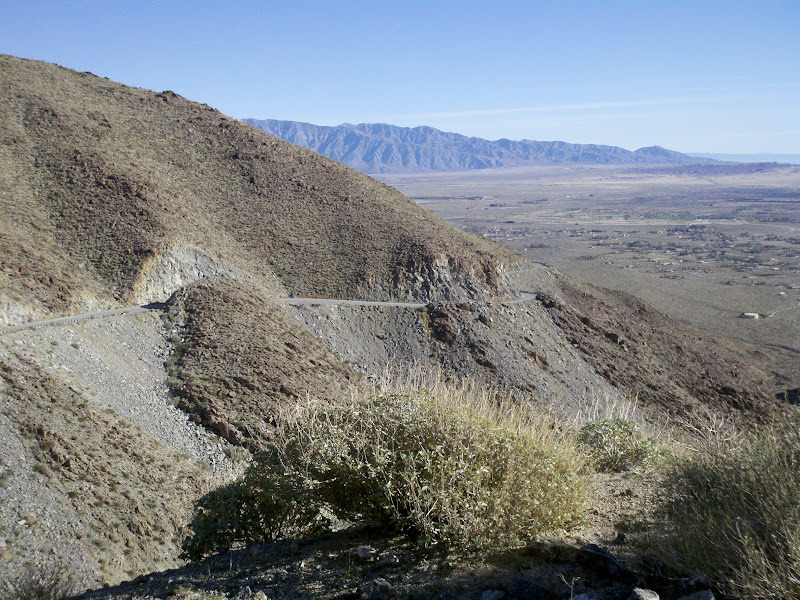 The route follows Montezuma Grade Road down into Borrego Springs. Then it continues on towards Salton City, located below sea level (rough road at the county line). Highway 86 leads along Salton Sea and surface roads lead into Palm Desert. 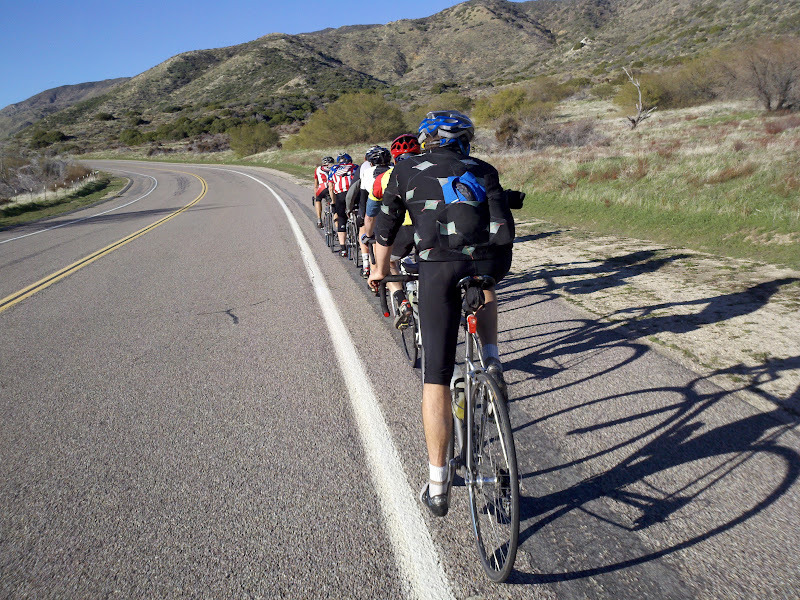 The fourth day leads from Palm Desert to Hemet. 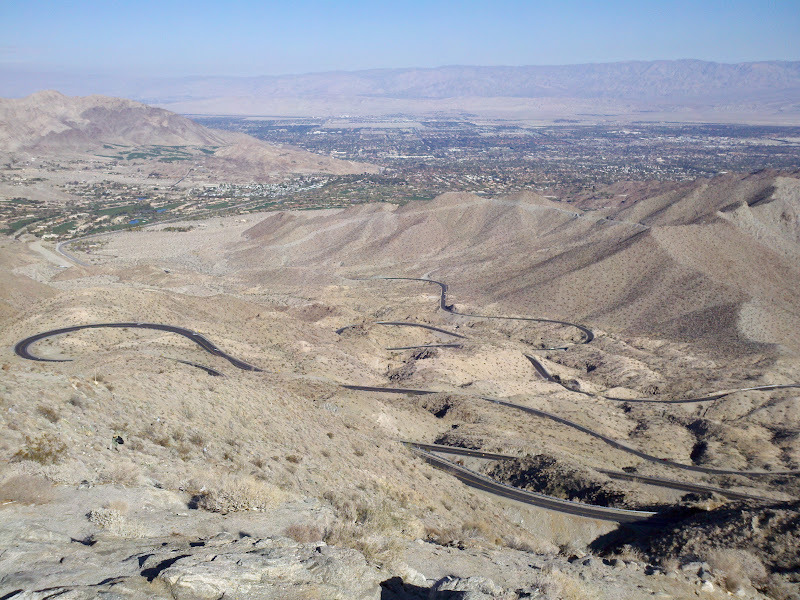 Route options include riding around Mount San Jacinto or riding over the mountain. 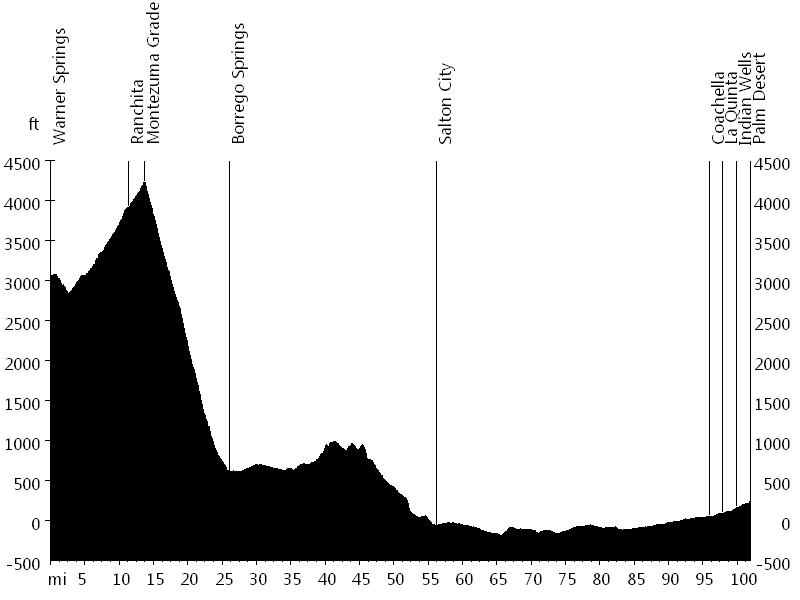 The official route leads through the desert cities and Banning before turning south towards Hemet. 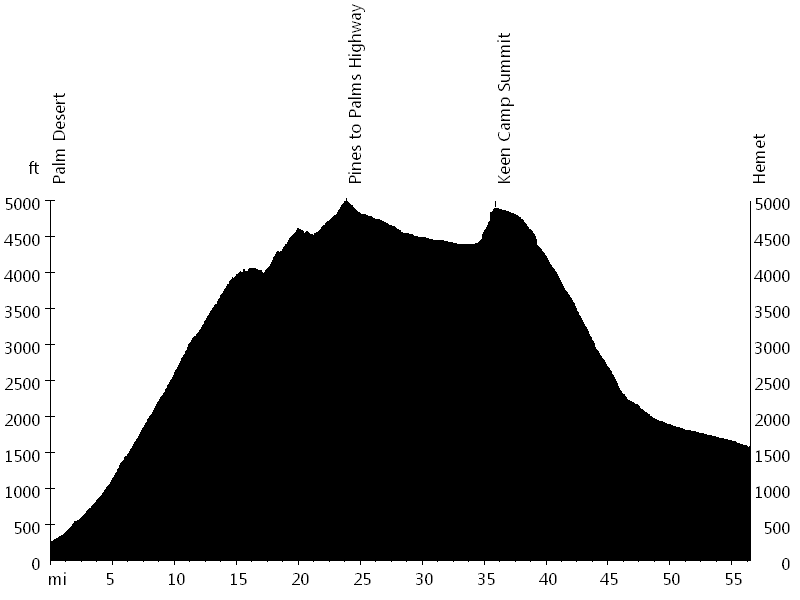 The alternate route starts with a 24 mile climb on Pines to Palms Highway (also known as Seven Level Hill), which continues all the way to Hemet. 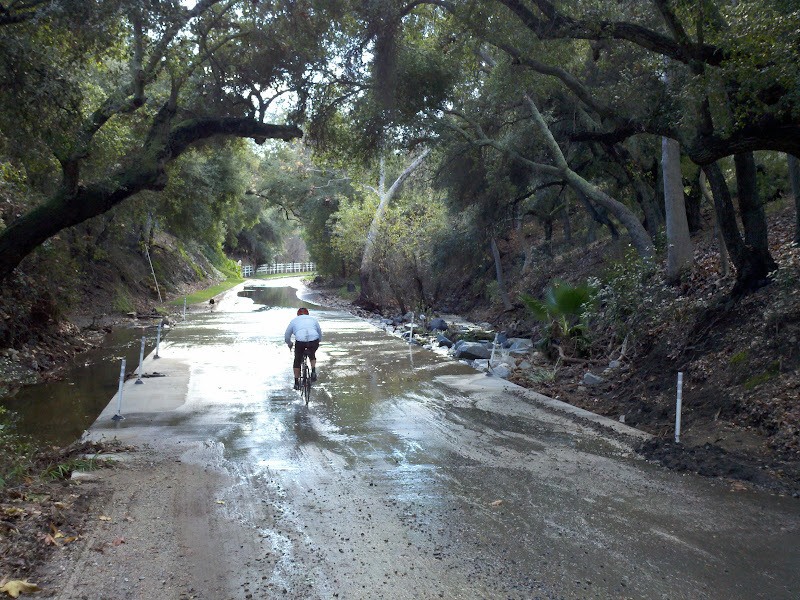 Alternate options include Bautista Canyon (dirt road) and Idyllwild/Pine Cove/Banning. 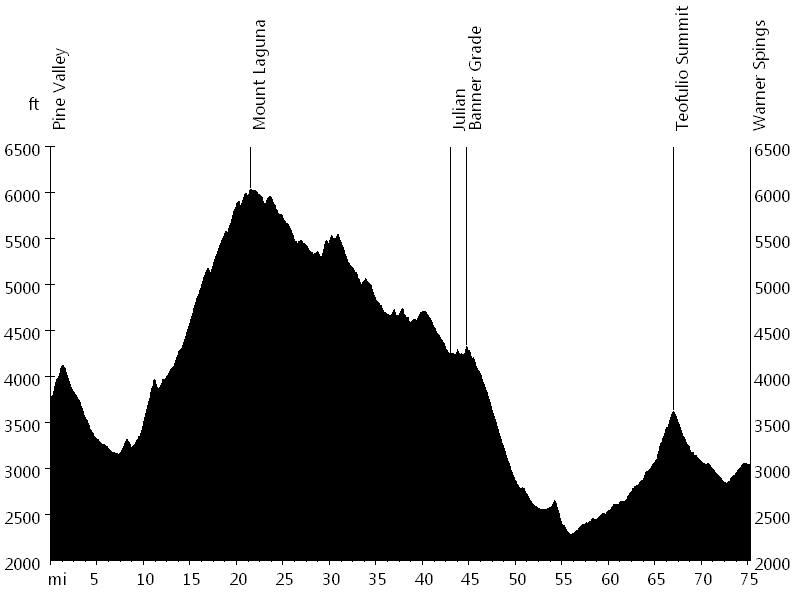 Day five leads from Hemet to Fallbrook. After leaving Hemet, the route continues on Sage Road, Benton Road, and Rancho California Road, which leads through the vineyards and wineries of Temecula. 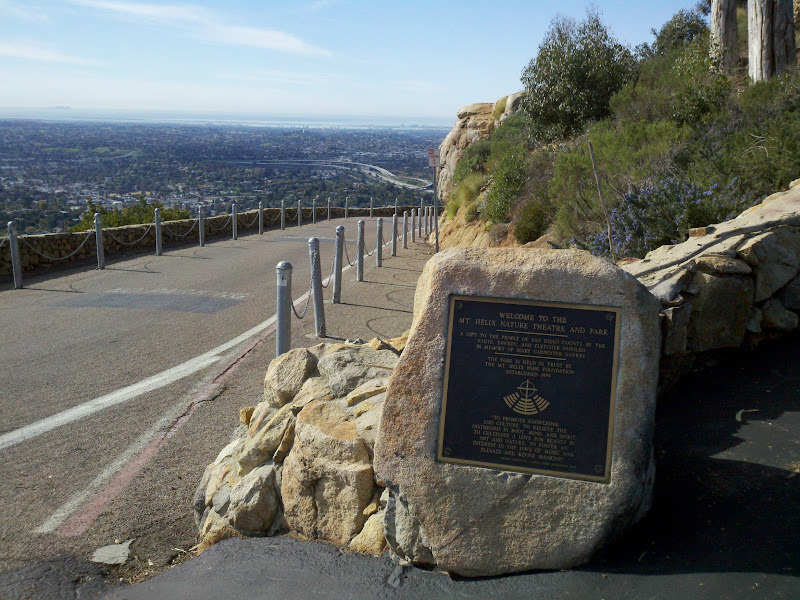 After visiting Temecula, the route continues on De Luz Road, which follows its namesake canyon almost all the way to Fallbrook. The sixth day leads from Fallbrook back to San Diego. 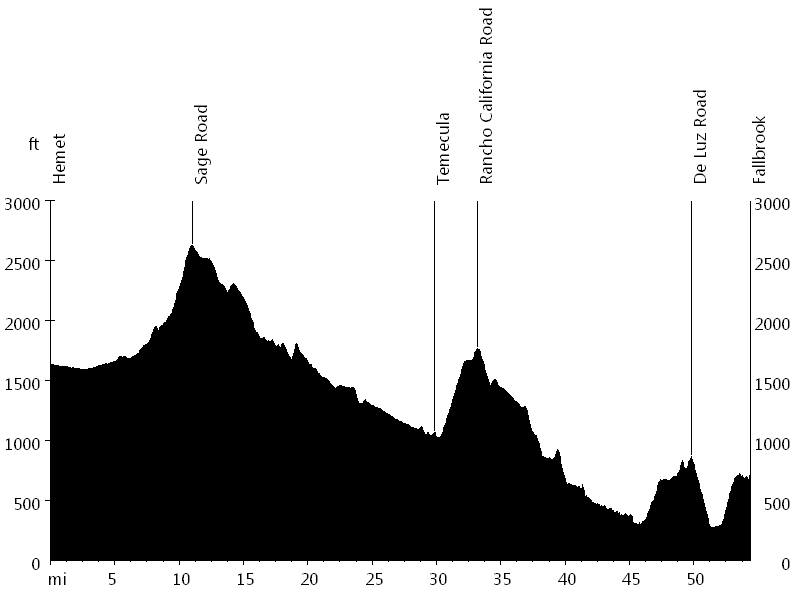 The route heads towards the coast, following Olive Hill Road, Old River Road, North River Road, and San Luis Rey River bike path to Oceanside. 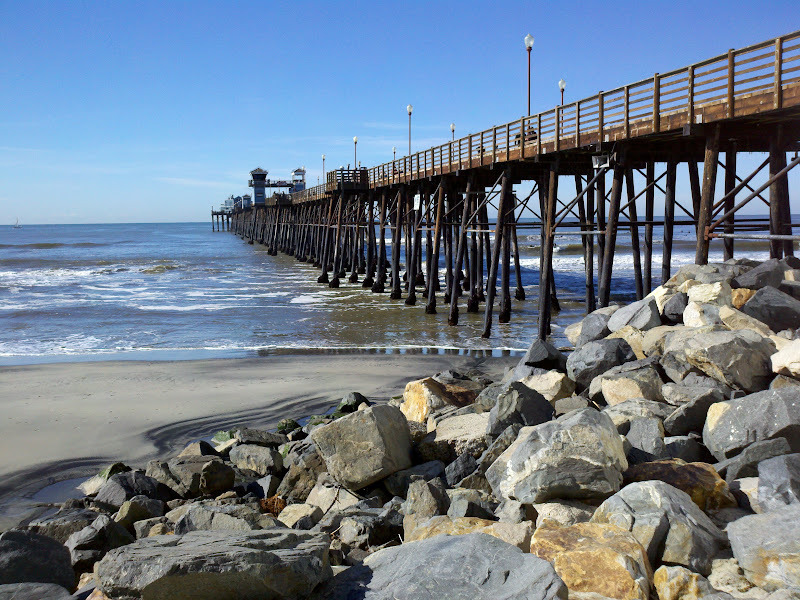 Then it continues on the Pacific Coast Bicycle Route, visiting several beach cities and finishing in San Diego. 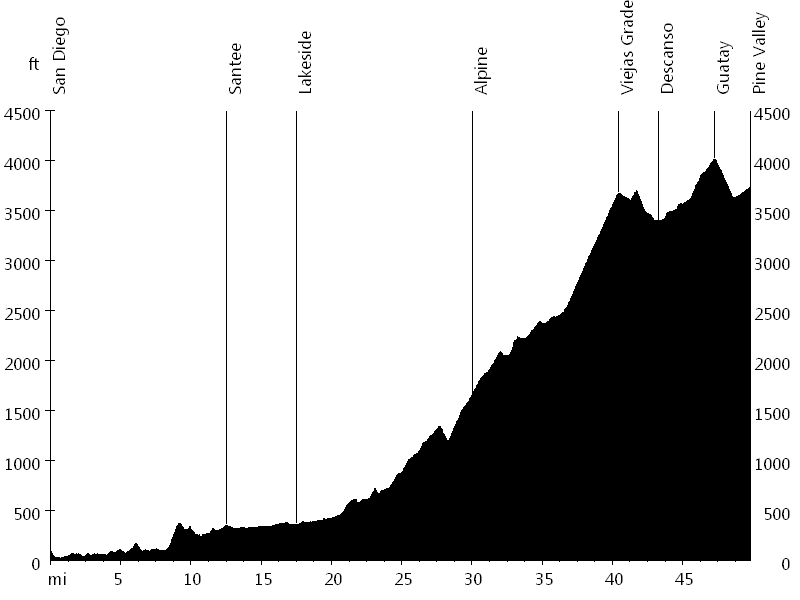 This trip is about more than pure cycling and the fact that many people are multi-year return riders speaks for itself. The group experience is an essential part. I already knew John U. and Susen S. as well as George A. and Julie V. from the Renegades, and I made several new friends. We had a great trip, this year with perfect weather. Most of the time I rode with John U. and Jean C. from the Renegades, and with Dan S., Bill L., and Michelle H. from Colorado. On my third trip in a row we had some rain, ice, and snow, in addition to sunny days. I rode with different people and groups, including John U. and Susen S. from the Renegades, and with Bob F. from London.